The event will feature presentations, a customer panel, and a Q&A session with: David E. Shaw, Chairman of the Board; Benjamin Shaw, President and Chief Executive Officer; Christine T. Komola, Executive Vice President and Chief Financial Officer; and other members of the company’s senior leadership team. 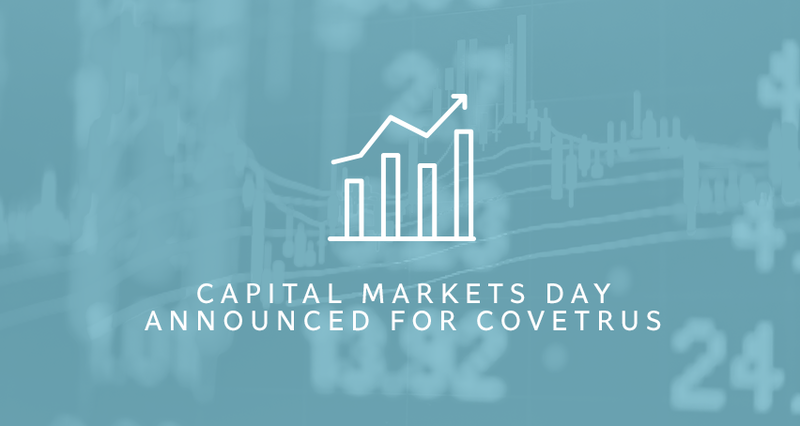 Due to limited capacity, attendance to the Capital Markets Day is by invitation only. The event will be webcast live and all interested parties are invited to access the webcast at http://www.covetrus.com. The presentation slides shown at the event and on the live webcast will be available for download on the Covetrus website by the end of the day on February 4, 2019. The presentations and Q&A session will begin at approximately 8:30 a.m. Eastern Standard Time (EST) and run through approximately 11:00 a.m.
Vets First Choice is an innovator in technology-enabled services that empower veterinarians with insights that are designed to increase customer engagement and veterinary practice health. Vets First Choice’s platform, which is integrated with veterinary practice management software workflow, leverages insight and analytics, client engagement services and pharmacy services, delivering improved medical compliance via proactive prescription management. By working directly with veterinary practices to manage gaps in care, Vets First Choice seeks to enable its veterinarian customers to create new revenue opportunities, adapt to changing pet owner purchasing behaviors, enhance their client relationships and improve quality of care and health outcomes. For more information, please visit www.vetsfirstchoice.com.